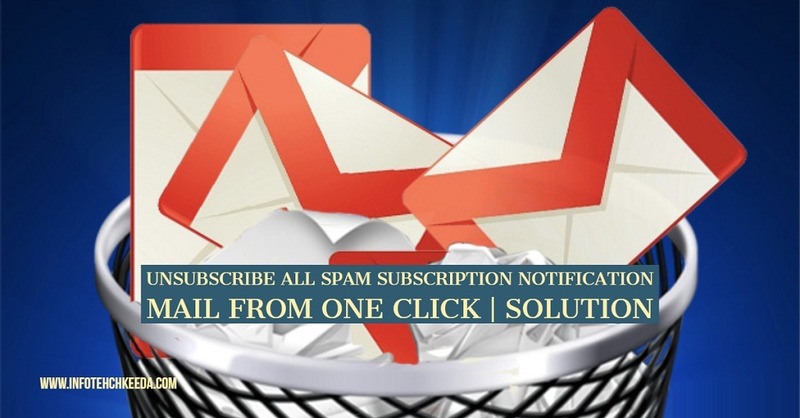 This article is very helpful for those who get lot of email in office. What will they do if the are not in office or in vacation how they reply all emails. 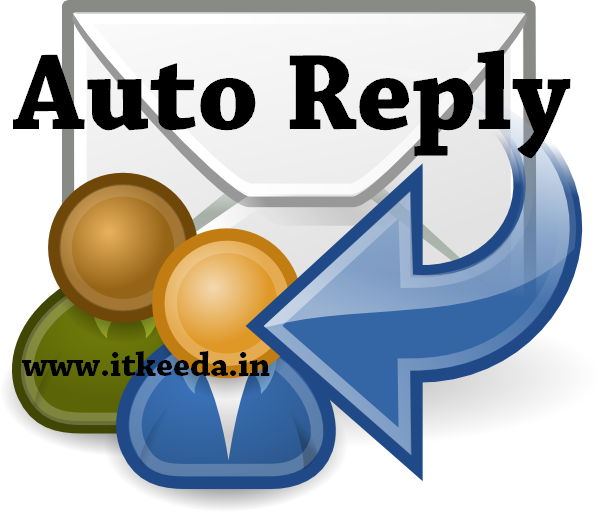 How to Send auto reply all mails informing that you are on leave or vacation without opening your Gmail account. We use “Vacation Responder” option in Gmail. 4. Enable the “Vacation Responder on” then in First date set the date from when you go for vacation or for leave, Last date is optional. In subject and body write whatever you to inform to email sender that your are on leave or anything. 5. Then click on save changes, Your “Vacation Responder” is activate now. for Stop “VR” click on “end now” on top of the your gmail account in Yellow line.